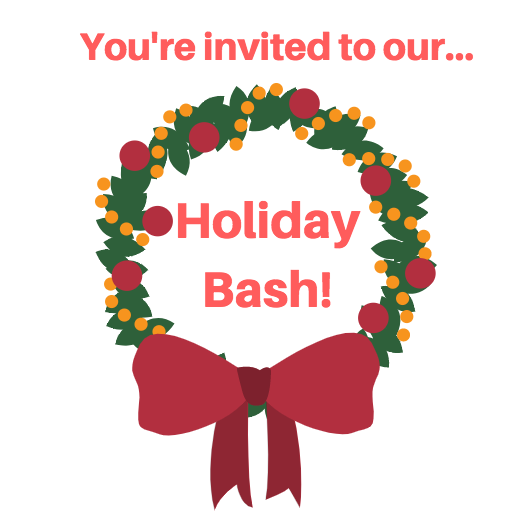 REMINDER: HOLIDAY BASH IS TODAY! 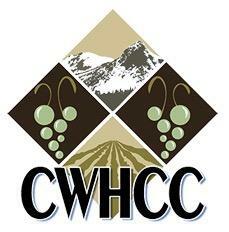 The Central Washington Hispanic Chamber of Commerce invites our members, our past guest speakers, and all business associates to join us in our celebration of the 2017 accomplishments. For your enjoyment, dinner will be provided by Russillo's and Fiesta Foods. No host bar.